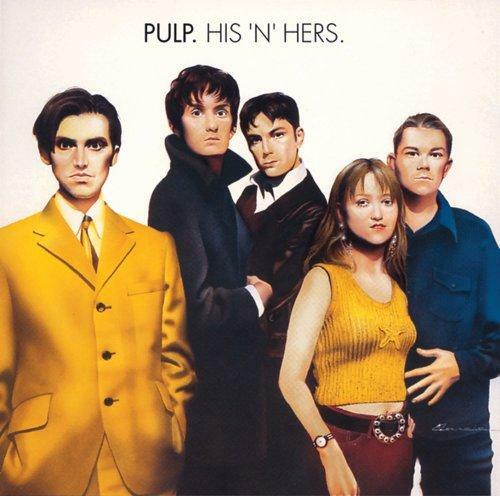 His ‘n’ Hers is when Pulp evolved into their current musical and vocal style. I only bought this album after I fell in love with Different Class, though; I wasn’t cool enough to be interested before then. I vaguely recall Do You Remember the First Time being played on the radio back in the early high school years. I thought it was catchy, but didn’t give it much thought. I like how the drawing of the band on the album cover looks kinda anime-y. Jarvis especially.